RiverLoire Events is a global leader in the DMC market for the Loire Valley. Yes. We are British Company with close connection with the Loire Valley in France. Incorporated in the United Kingdom, with the head office in London, Riverloire Events London Ltd has as strong connection with its sister Company based in Amboise, in the heart of the Loire Valley. We have an in-depth knowledge of the region and numerous business partners. 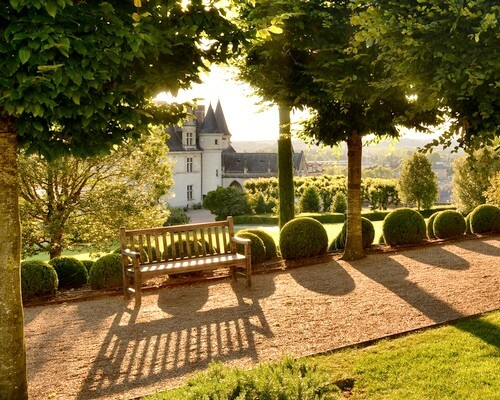 We can provide access to the most beautiful châteaux, original and private venues. Yes. We guarantee you an exceptional event. Our solid professional experience with business leaders enables us to organize corporate events which will fulfill your aims within budget. Yes. We work for international Agencies and Companies. Multilingual and multinational, our team works with companies and agencies around the world. We create customized events, according to your objectives and criteria. Whatever the size of your company, the type or the duration of the stay, the number of persons or your budget, we promise to design an event that exceeds your expectations.